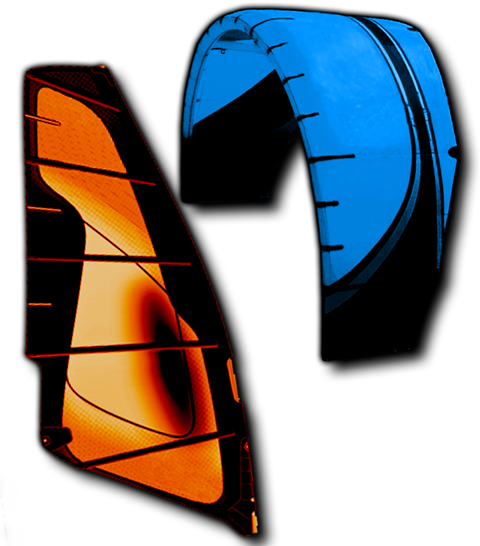 Kitesurf kites and Windsurf sails are very prone to tearing and major ruptures with the heavy blows produced by falling into the water, we understand the need of our customers to repair kites and sails, without affecting the flight and performance of these. • Complex breakages in comets. • Repairs due to manufacturing defects in the rigging. 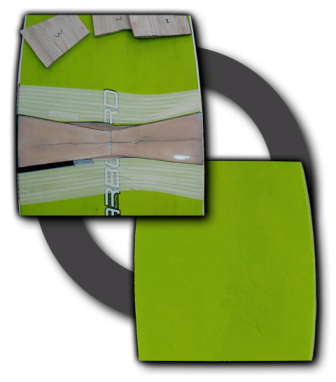 • Changing windows in monofilm and kevlar on windsurfing sails. • Ripping with Ripstol tape. • Sabers, Cambers, Pulleys, Covers and tip sails. • Mast, Boom, Extensions, fins.